“Fasttrack Broadband began providing a reliable broadband service to both domestic and business users in the West Cork area, from Kinsale to Macroom and many places in between over ten years ago. With a fixed wireless ‘line of sight’ system we offered a link to the digital world to the many customers frustrated by the slow progress of mainstream providers like Eircom. Local man, Tristan Forde, founder of Fasttrack Broadband offers a local technical support service to his customers, guaranteeing a minimum downtime of less than one hour in all but the most extreme circumstances. With over fifteen years’ experience in the telecommunications industry Tristan has built up Fasttrack Broadband through customer referrals and word of mouth, with a strong reputation for being a solutions provider delivering a quality service. 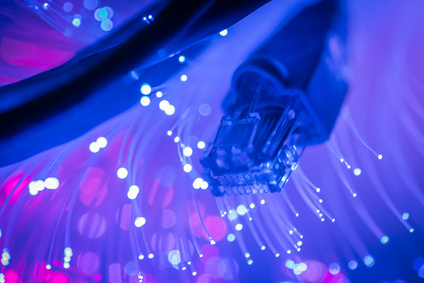 Fasttrack Broadband are a fully compliant broadband provider; registered with both ComReg, the Commission for Communications Regulation, and the Data Commissioner assuring you of a professional service.